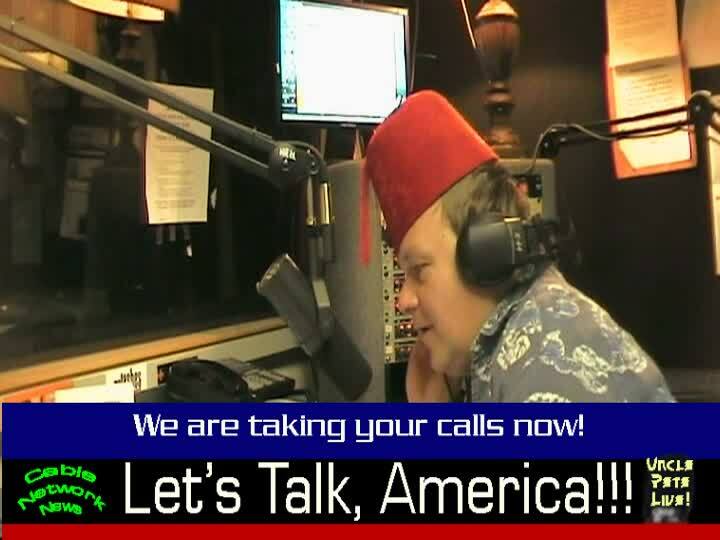 UNCLE PETE will be reminiscing and having some flashbacks about his earlier days in show biz and the media with a little segment from outta the past when UNCLE PETE was the host of a radio talk show. There’ll be not one, but two, cartoons from out favorite cartoon cutie Betty Boop including one with an appearance by Cab Calloway! Croonin’, apes, flashbacks, and fun! All that and more with UNCLE PETE and THE DARK VAULT OF PUBLIC DOMAIN this Thursday on a visit with Sluggo and The Vortexx gang from 9PM – 11PM for Bela Lugosi Meets A Brooklyn Gorilla at www.horrorhost.nest . ~ by UNCLE PETE on January 31, 2018.